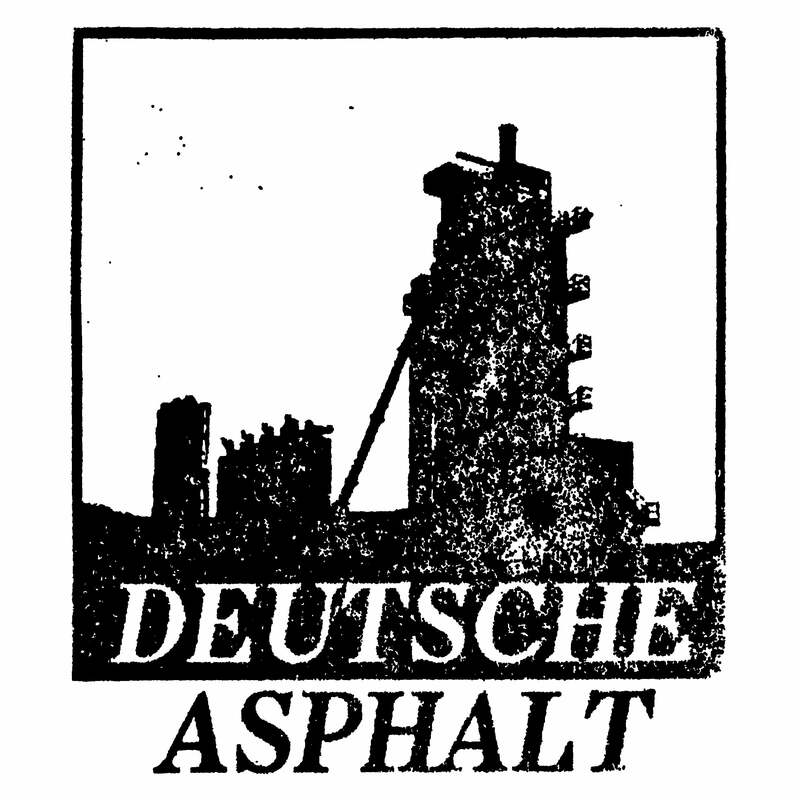 Deutsche Asphalt — Kristian Olsson "Ligranorex"
Dark ritualistic post mortem works from Kristian Olsson (Alfarmania / Survival Unit) made in 2012. Originally released as private cassette in small circulation. Here released with one additional track from same period.